The following statement is from the company that provides the most honest alternative to the originating company that is trying to take away my standing as a local Health & Safety Consultancy operating in the Barnsley and Yorkshire regions. I can assure any clients that KPCOHSP has no allegiance to any past associate consultants and only deals directly with them and does not pass on their details to third parties unless agreed with management as under GDPR it is now unacceptable to pass on details without consent. 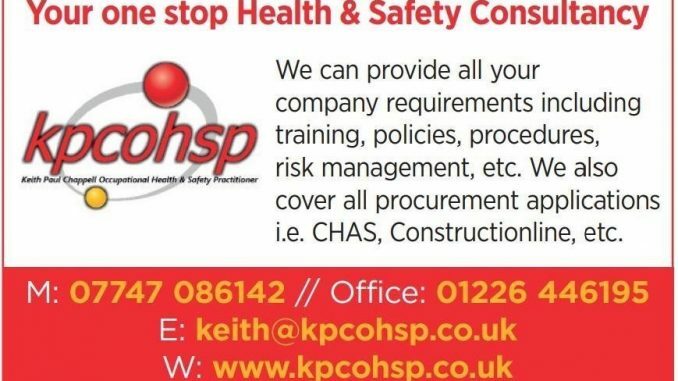 Any enquiries contact Keith on keith@kpcohsp.co.uk or visit www.kpcohsp.co.uk to get a picture of our services.